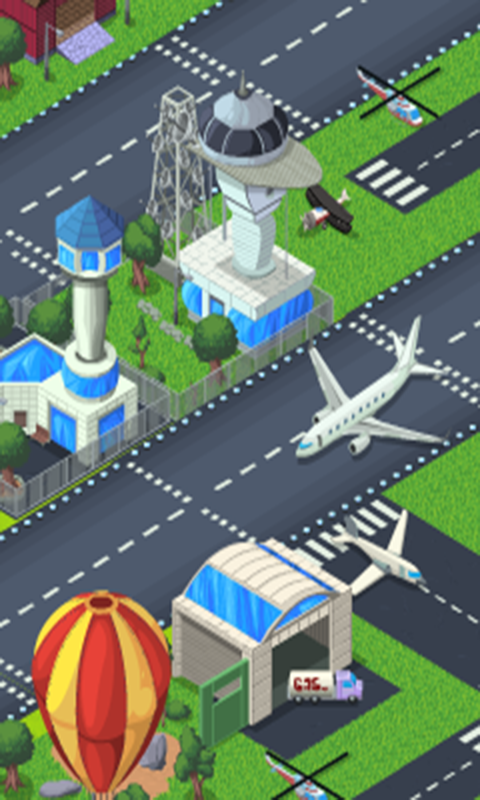 Become an airport manager and build up your very own international airline hub! 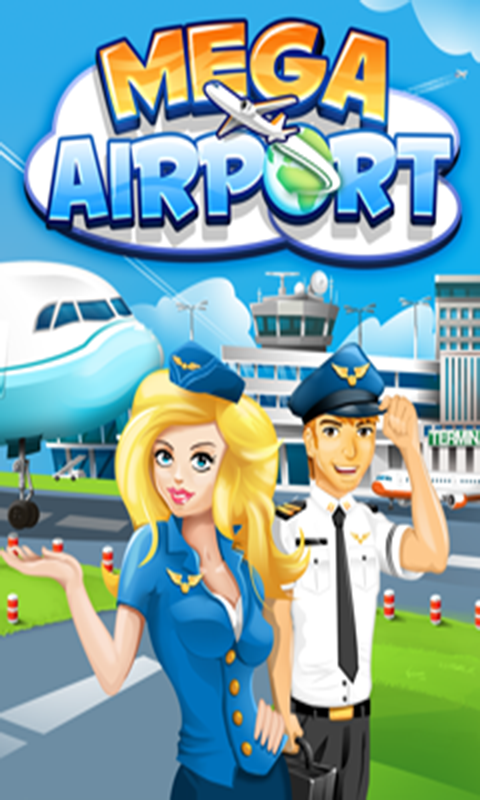 Send out national and international flights and build different hangars, runways, towers and terminals to become the next aircraft tycoon! Expand your fleet with histroric biplanes, helicopters and even Jumbo Jets! 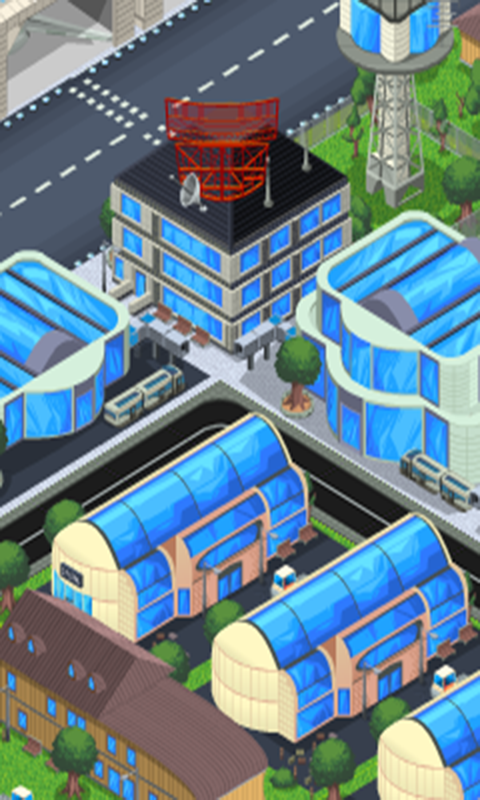 Construct your Mega Airport now and find out, how much cerosine runs through your veines!